I've always hired poor people to lay in front of my door as doormats (know your place! 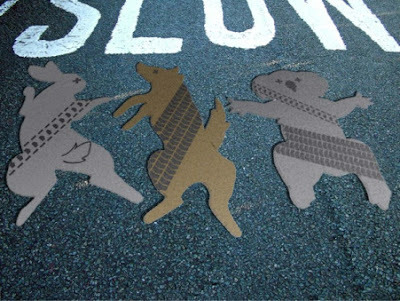 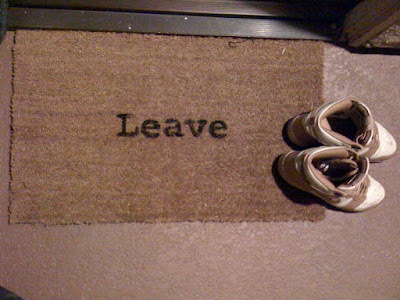 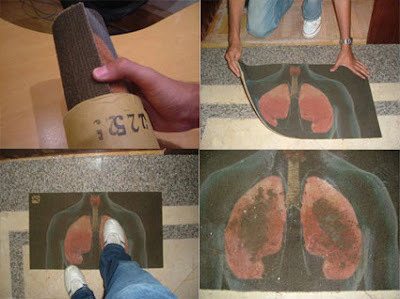 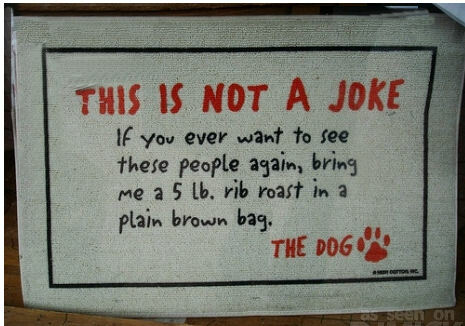 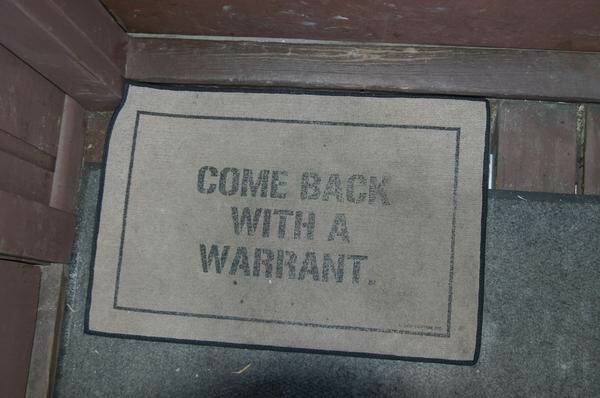 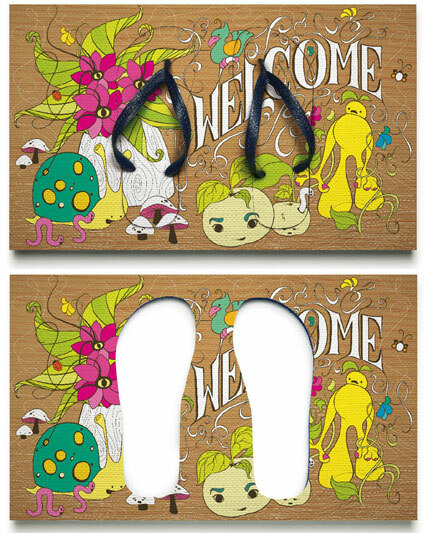 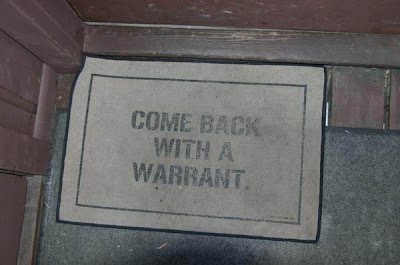 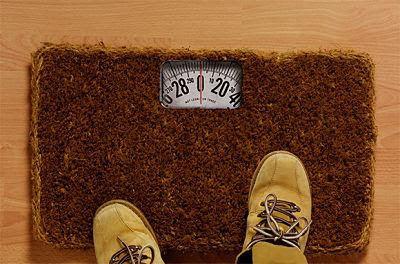 ), but after taking a look at these cool doormats, I might have to reconsider. 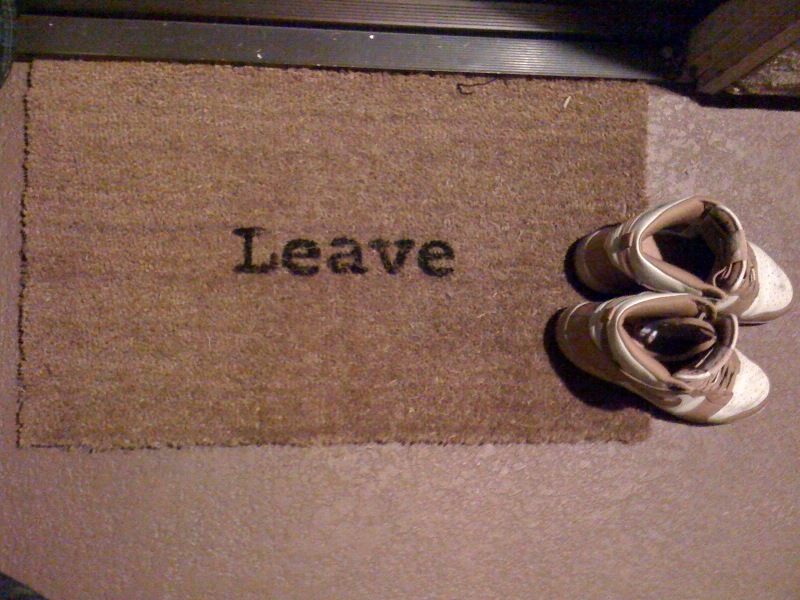 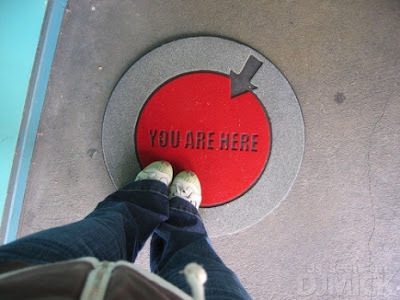 The best way to welcome a guest with a message is doormats with some welcome lines written on it or a good themed designer door mats to welcome them.